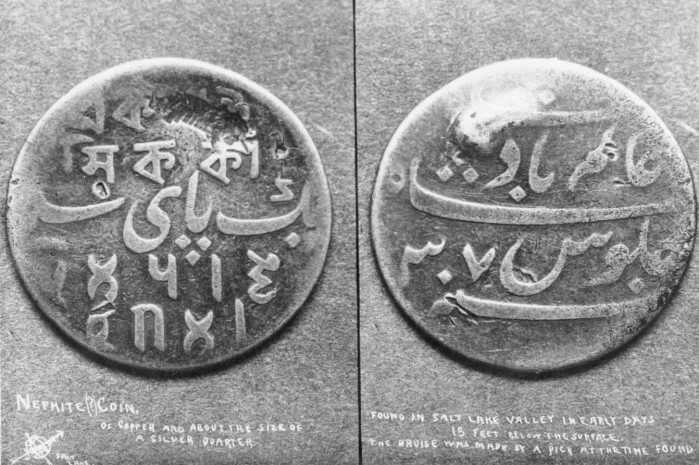 The "Nephite Coin" (as depicted in several treasure books) was found 15' below the surface in Salt Lake City and is actually a 'Pice' issued in British India in Bengal by the mint in Calcutta in 1831. Made of copper. How this came to rest in Salt Lake could be an interesting story. Reference Krause Catalog of World Coins. Page 990-706 E. Value 50 cent to 3.50 depends on condition. Aug 24th 82. by H. F. Campbell. 1982 Edition. 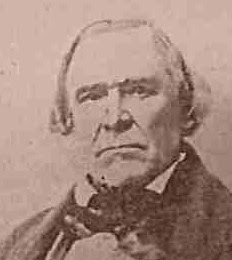 Nicholas G. Morgan, Donor.